After a week off to celebrate Passover and Easter, we are back to talk about cookies. Cookies are having a moment right now. From Cookie on 'Empire' to Cookie Monster as a life coach, it is all about cookies. 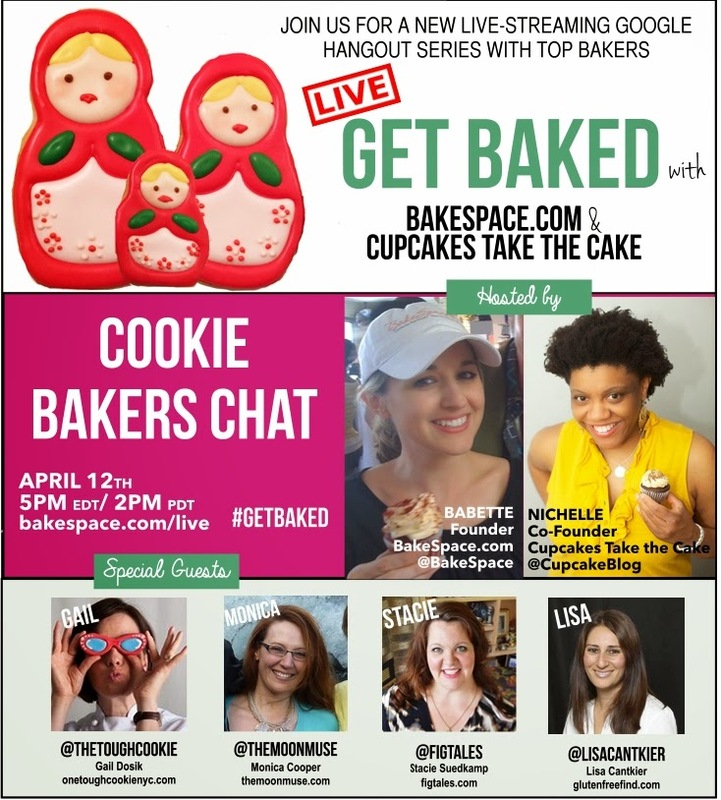 Join the conversation about cookies. We will be sharing baking tips.